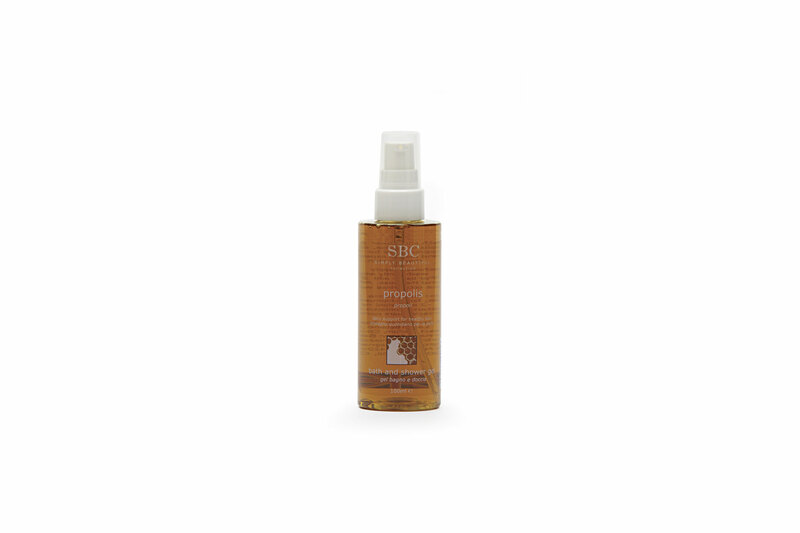 A nurturing bath and shower gel enriched with soothing Propolis to cleanse, calm and care for your skin. For bath – add 1-2 pumps to a running bath and then soak, relaxing for 20 minutes, Avoid contact with eyes, if it does occur, rinse with clean water. 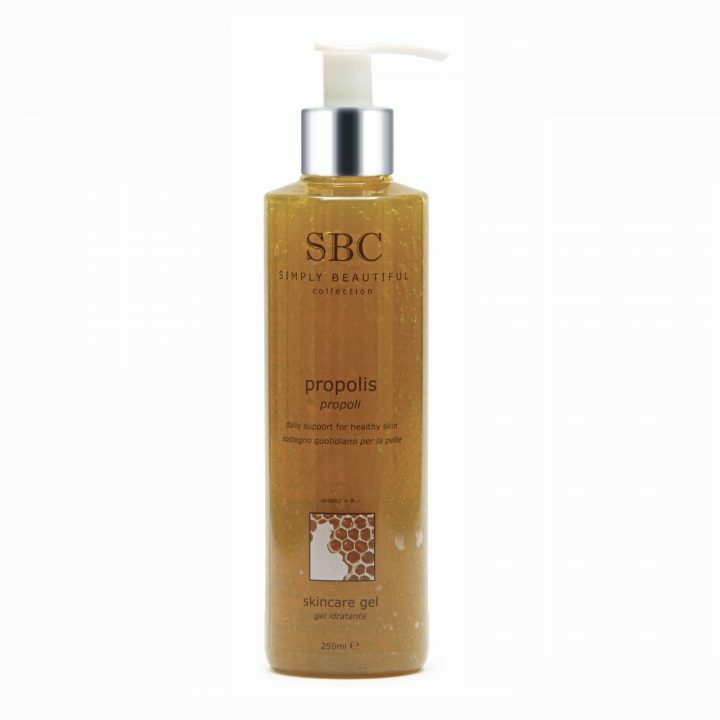 For optimum results, use daily, as part of a skincare regime in conjunction with SBC Propolis Collection. 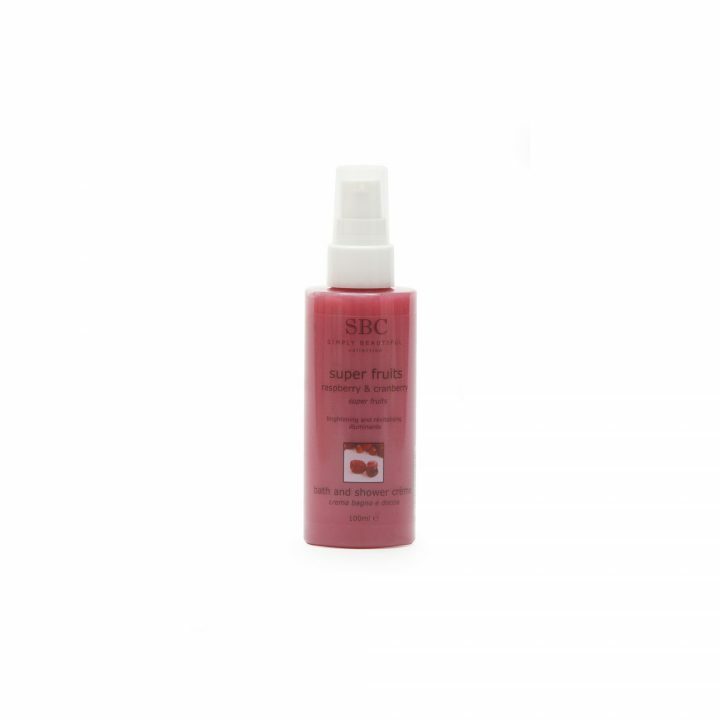 Soothing for an acne problematic skin.